While you’re thinking about making a short, or as you’re writing one, but definitely before you get into postproduction, it’s a good idea to get to know the world of short films. 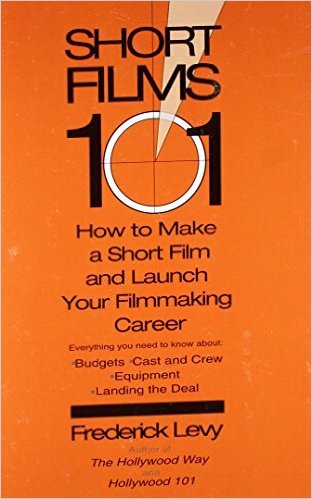 While you can find a ton of info online, there are some books out there that provide very useful looks at the short film industry and ecosystem. However, both books are JAMMED with fascinating, insightful stories into how many different directors made their first few shorts, and translated them into movie careers. Inspirational! Both books also contain immensely practical guides to writing, casting, preproduction and shooting short films, as well as ways to budget effectively, editing, and, of course, submitting to festivals. 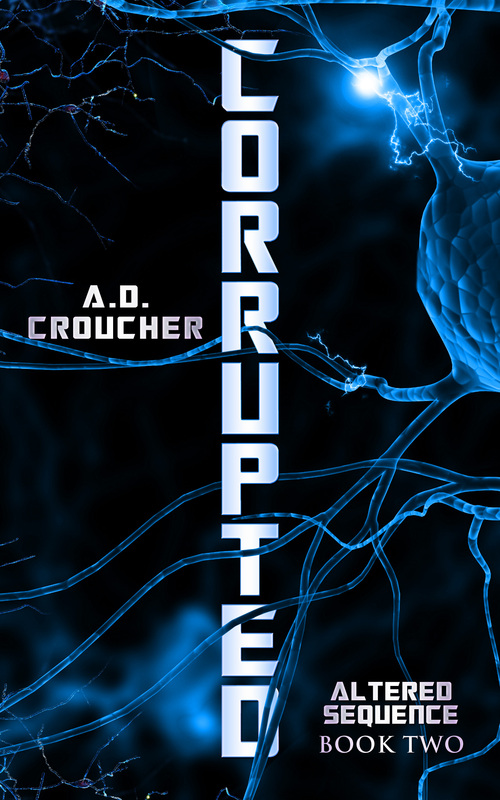 Well worth checking out. More generally, we’d also recommend a couple of other books just for sheer getting-it-done inspiration. First up, Robert Rodriguez’s brilliant classic, Rebel Without A Crew. It’s the story of how the filmmaker, now known for Sin City, From Dusk Til Dawn, and the Spy Kids movies, went out and made his first movie, El Mariachi, pretty much on his own, for $7000 (worth noting: that’s a lot less than some of the shorts mentioned in the other two books!). It took Sundance by storm, and made his career. 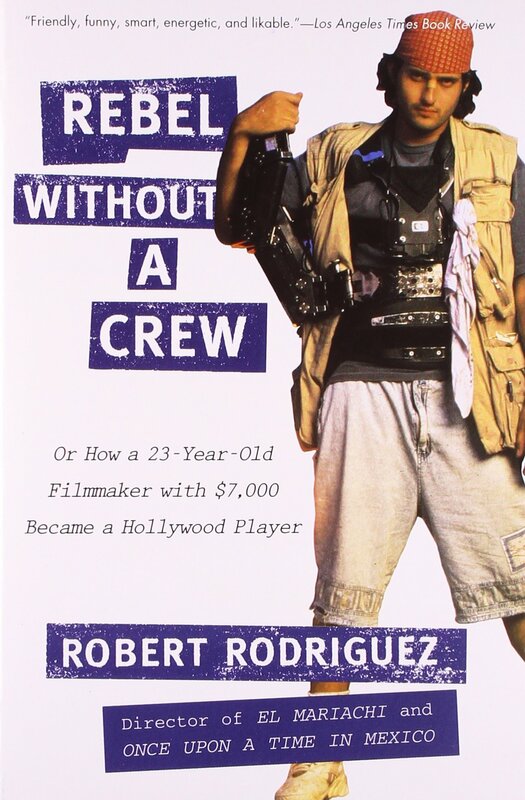 The book really gets into the nitty-gritty details of how Rodriguez took matters into his own hands, worked out what he could film that was around him, who he knew that he could cast, and what equipment he realistically had access to. 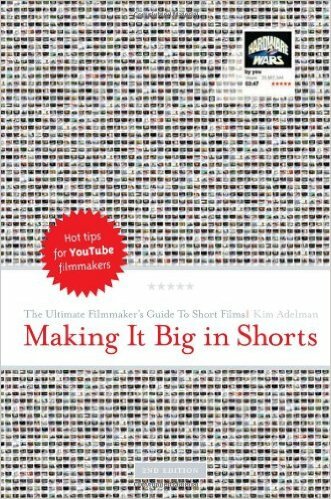 Pretty much everything he says can apply to you as you work out what your short will be, who will be in it, and how you’ll shoot it. It’s a great example of how to think practically, and make something for you. For more on Rodriguez and his super-practical approach to just getting out there and making movies his own way, check out his interview on the always inspiring Nerdist Podcast right here. It’ll get you fired up! Did we mention it’s WONDERFUL? 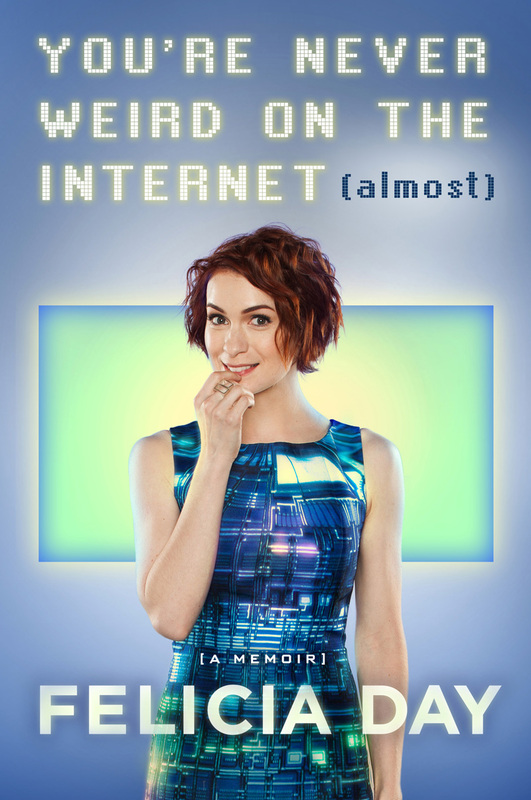 Not only do you find out how she became the awesome nerd/geek/gamer legend that she is today (it’s basically her origin story), but there is also a huge amount of detail about how she motivated herself to write and shoot The Guild, the epically brilliant online series that truly set her career in motion (it’s had 300 million online views to date!). She made her own destiny by writing the perfect script for her strengths as an actress, but also one that could easily be shot on an almost nonexistent budget in her own house. The story of how she wrote and made 70 episodes across six seasons of The Guild alone makes this worth buying. Luckily, there’s a whole lot more inspiration where that came from, making this book indispensable for any kind of creative person. 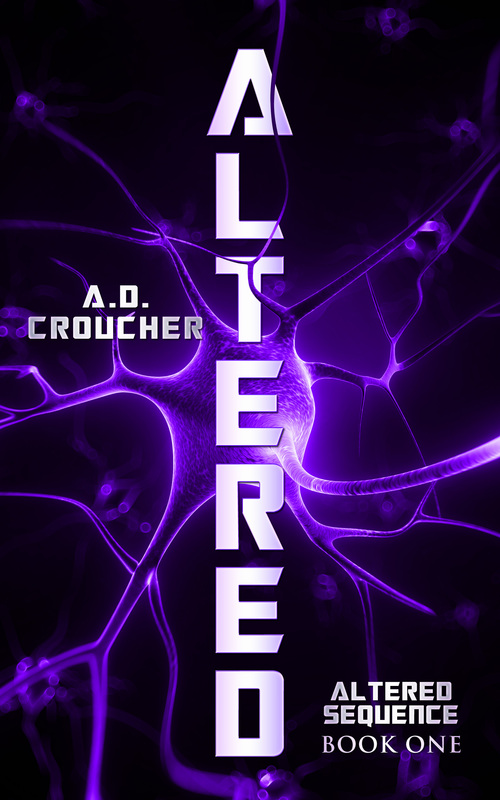 Buy it! And then watch The Guild if you haven’t already! Outside of these books, of course you need to hit Google. Look for interviews with filmmakers about their early experiences, look for blogs from people who have made shorts (oh wait, like this one — go you! ), and do your research. Even though most of what you’re going to learn will happen during the process of making and editing your short, the more you know going in, the better. This entry was posted in A.D. Croucher, Reviews, Short films and tagged El Mariachi, Felicia Day, Frederick Levy, From Dusk Til Dawn, Kim Adelman, Making It Big In Shorts, Nerdist Podcast, Rebel Without A Crew, Robert Rodriguez, Short Films 101, Sin City, Spy Kids, Sundance, You're Never Weird On The Internet (Almost). Bookmark the permalink.